This year Archery GB will be delivering a number of club workshops across the country, with the first workshop scheduled for Saturday 9 February at The Scout HQ in Bottisham, Cambridge. It’s open to all club volunteers, providing opportunities to share examples of good practice and network with other clubs. 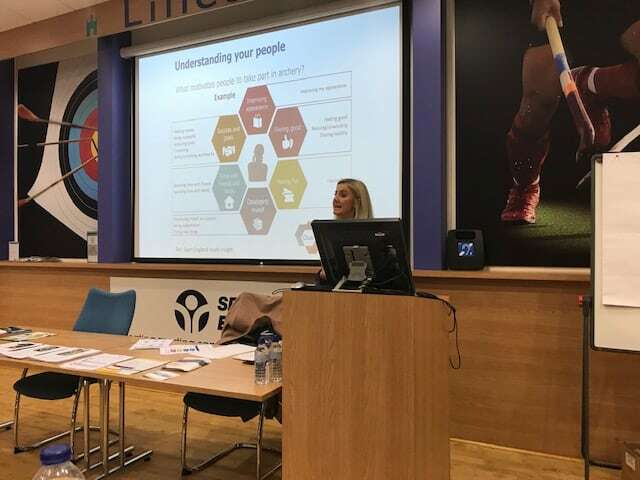 The day will comprise of a club volunteer workshop, which addresses how to develop a positive culture of volunteering within your club, top tips in recruiting, retaining and rewarding new and existing volunteers and the development of an action plan to improve the volunteer experience. Other areas will include key updates from Archery GB and interactive group sessions to help grow and sustain membership, develop your club and ensure all archers receive a quality experience. We will share latest insights into our different types of members, funding opportunities and facility development. Feedback from previous club development workshops has been really positive ‘’Very welcoming, enthusiastic presenters, relaxed atmosphere and interesting sessions delivered’’. The cost for ontarget club members is £10 per person and for other volunteers £25 per person. Delivery will be from 9.30am – 5.00pm and will include lunch and refreshments. 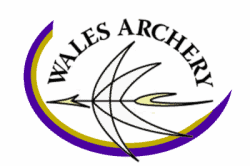 For further information please email: sports.team@archerygb.org or call 01952 602795 and one of the team will be able to help.